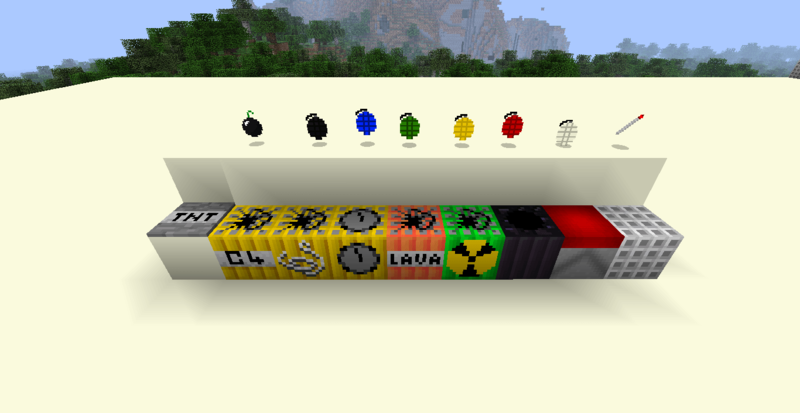 The Dropper 2 Map is a unique custom map that is especially made for the 1.7.10 version of Minecraft game. 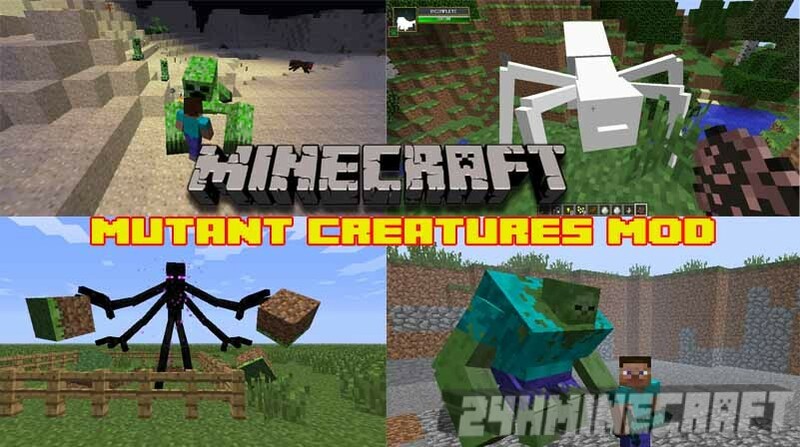 One of the things that are making it unique is that it is able to translate across the mediums of Minecraft easily, which include PC, Xbox, or mobile versions. Players will be able to use the map on one system with ease, and have it to be similar than when the player use it on the next. 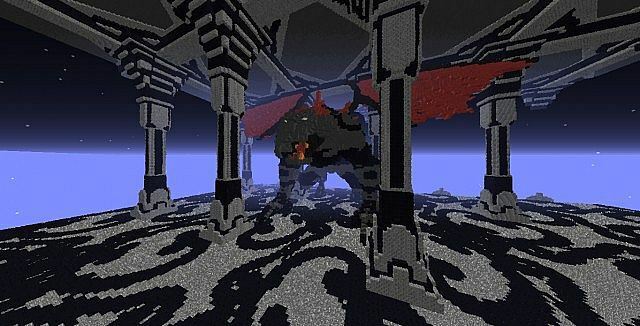 The reason for the easy transition is that this map does not contain creepers or some other villains of Minecraft. There is also no complex red stone circuitry or other paths, which are hard to navigate. 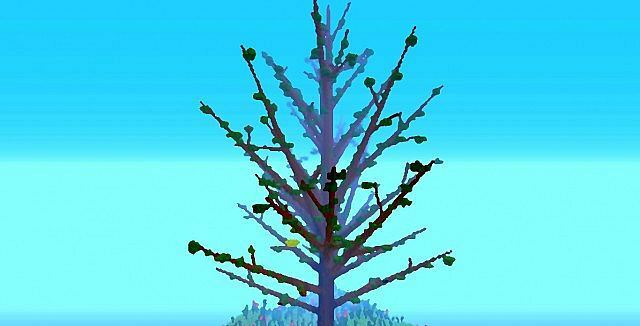 The objective of this map for Minecraft 1.8/1.7.10 is to live through an extensive fall but you should not die when you hit the ground below. There are various techniques to do this, which may include using ladders, jumping into the hanging vines, navigating to some areas with shorter falls, and falling into the water. 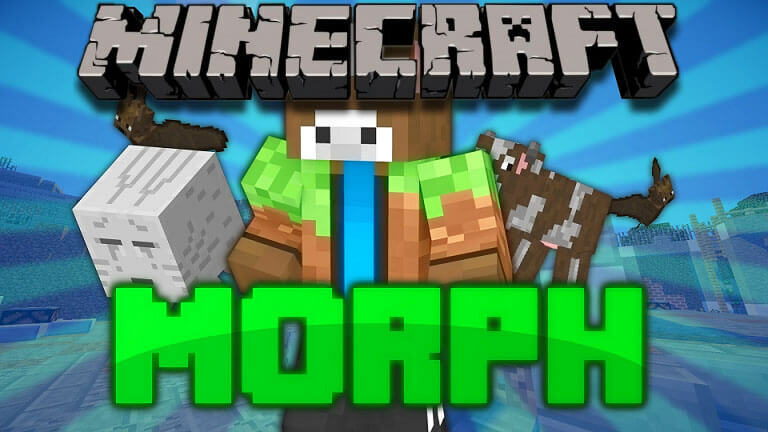 Moreover, there are many different levels of challenges, which you have to complete in The Dropper 2 Map Minecraft, making every level of falls increase the difficulty. There are not problems with any lag, whether you have a slow system, as this map is very simple. 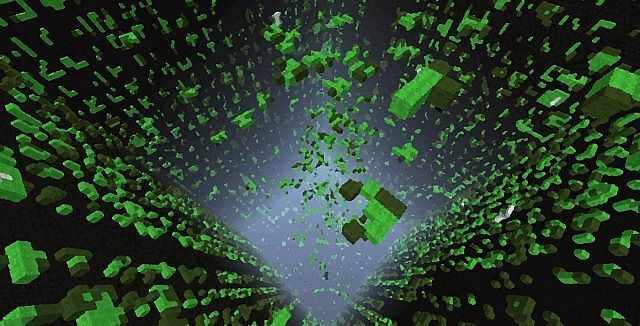 If you do not have enough experience in playing Minecraft, this map can be a great introduction to the 1.8, 1.7.10 version of Minecraft. It would be a great way of making sure that you will not always die during your long falls when you play in survival, and it will give you an opportunity of learning great control methods. The Dropper 2 Map 1.7.10 may also be advantageous to you if the falls usually trip you in the Survival mode, ending your game. Through all the bigger falls in progress, you will easily and quickly learn as to how you can better control your character during a fall. In addition, this map has been a famous choice for multiplayer game. With a server, the races to the bottom or particular locations while surviving the falls, or seeing who will be able to last for most falls, are some of the things that you will enjoy in this game. 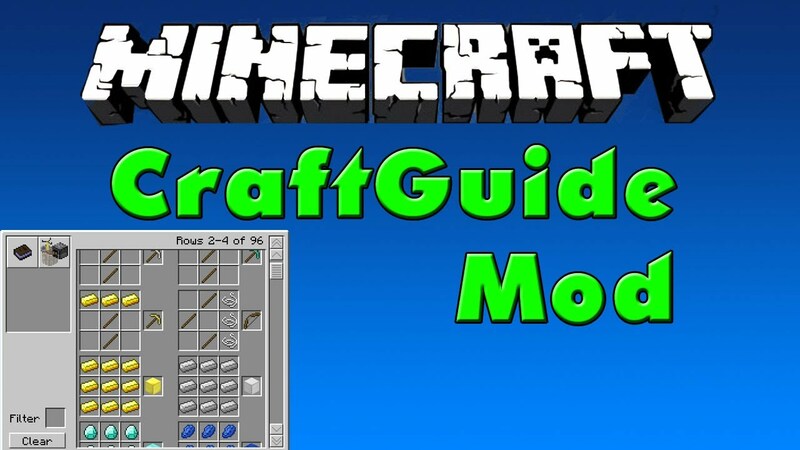 Moreover, The Dropper 2 Map is a unique map, which makes it possible to translate the Minecraft medium from your Xbox to personal computer or some other mobile versions. This map is a very detailed and a real fun. 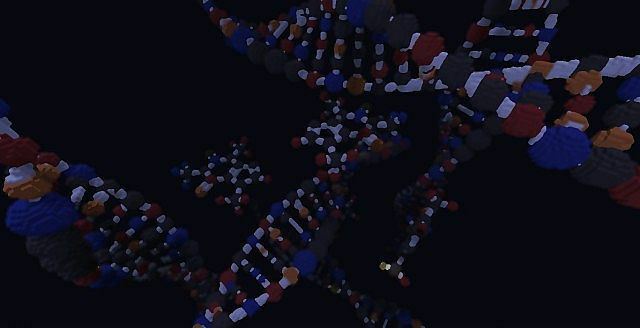 The creator of this map has developed it in several months, and then he put it for tests after, so as to make it great without errors. The falling difficulty will increase significantly after each jump. Because of the lot of fun and great game play that it offers, its popularity has been increasing rapidly in just a short period of time. 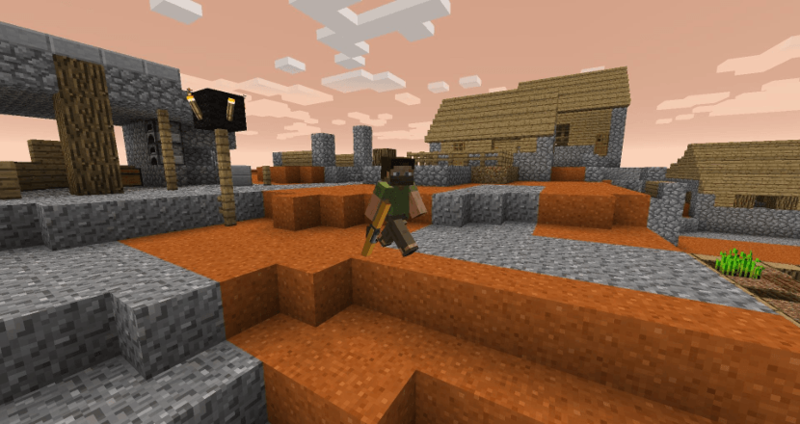 With The Dropper Map 1.7.10, you can have a lot of fun with your friends, as long as you have a server. 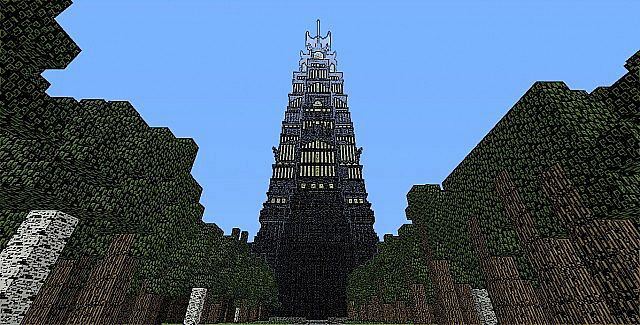 Maximize the benefits to enjoy a great game play with this map of Minecraft 1.8. 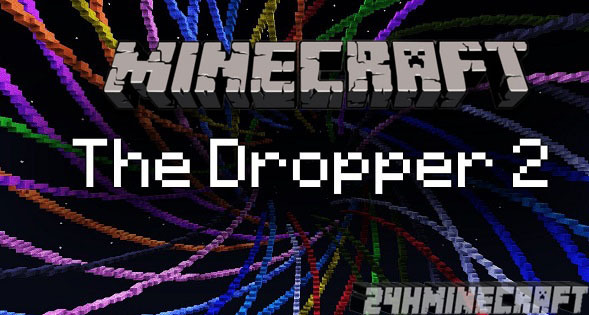 Download the The Dropper 2 Map. With your extraction software (WinRAR, 7Zip, etc.) Extract file.